You found it! This is the page where you can view past sermons. Over time the sermons available will reach back to 2016. At the moment they begin with messages since September 24, 2017. A quick review of Paul's intent in the early chapters of 1 COrinthians and then a focus on 1 Cor 3:18, "Let no one deceive himself." 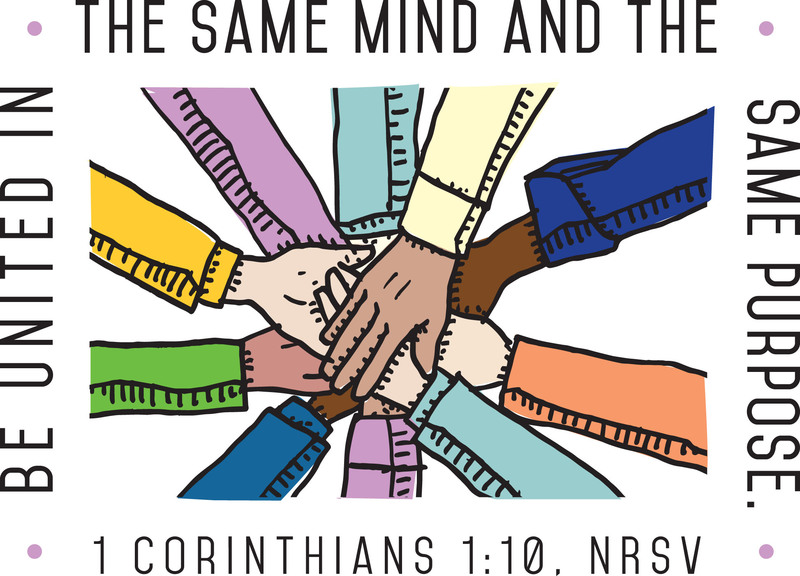 From Series: "1 Corinthians: United in One Mind and Judgment"
An expository series through Paul's first letter to the Corinthians and his inspired response to the conditions and questions the church in that day had that parallel the conditions and questions in the church of our day. More From "1 Corinthians: United in One Mind and Judgment"